Are you looking for the perfect venue for your event? From wedding receptions and birthday parties to training days, our Pavilion Room offers the ideal space for up to 250 people. What’s more, being based in the heart of Horsham, West Sussex puts us in a brilliant location. The venue itself is completely flexible and we can divide the space into smaller breakout rooms for more intimate events or even business meetings. 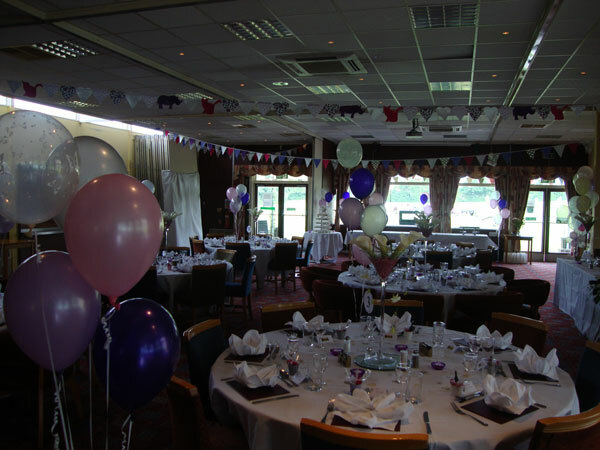 With this plus our fully equipped sports hall and large outdoor space, The Holbrook Club really does boast the perfect site, no matter your special occasion. If you’re after a family-friendly, flexible and affordable venue for your next do, look no further; our venue is tailor made to accommodate your special day. Our dedicated and fully trained Events Team will work closely with you from the offset to create the perfect day or night. What’s more, our fully licensed bar and kitchen means your guests won’t go hungry or thirsty; whether you’re after a Summer BBQ, cocktail night or good old-fashioned beer and chips. We can cater to any event and we’re open to ideas when it comes to creating the perfect menu. With years of experience at organising and hosting events, we will be on hand to ensure your day goes without a hitch. We can even help minimise that ‘to-do’ list by sourcing a local band, entertainer or disco to take some of the pressure off. With room to welcome up to 250 guests and all the furniture you’ll need to kit out your event, you can rest assured any party or event held at The Holbrook Club will be one to remember. It’s not just the big parties that we cater for; The Holbrook Club’s Pavilion Room is the perfect place to host a more formal business meeting, seminar or conference with a huge range of meeting rooms of all sizes. Whether you’re looking to accommodate 5 delegates or 200; we have a space to suit. Plus, our club offers free parking and even has a fully licensed bar so you can entertain your delegates into the evening. Or why not challenge them to a game of table tennis or snooker? We have it all at The Holbrook Club to give your next business event that edge. If you fancy taking your event to the great outdoors, The Holbrook Club also offers extensive sporting facilities and a large outside space that can play host to BBQ’s, a marquee, fundraisers, fétes…the possibilities are endless. Discover the cost to hire our facilities below. Please get in contact with our events team if you would like more infromation about hiring our Pavillion Room for your party, wedding, meeting, seminar or conference, then pleae get in touch. 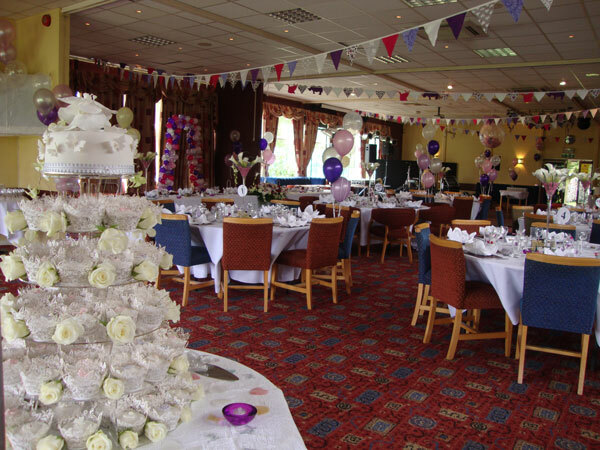 To find out how we can help make your event extra special, call our Events Team today on 01403 751150.